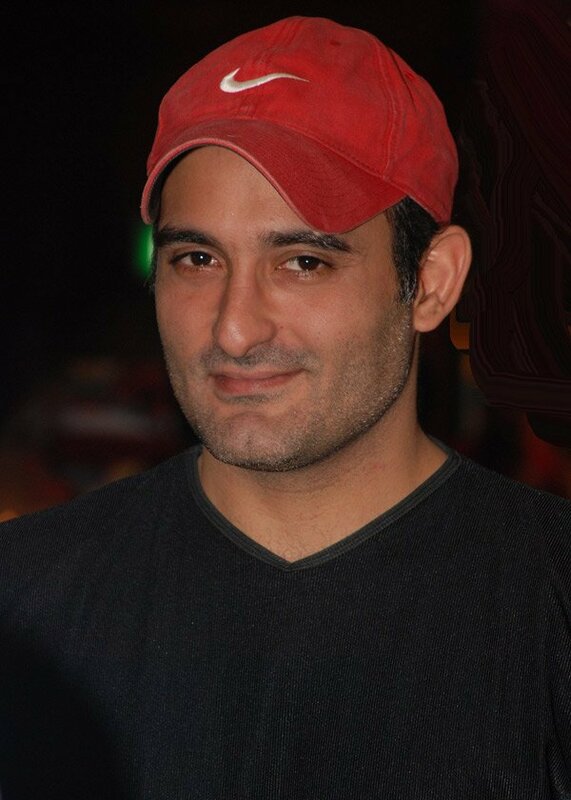 Akshaye Khanna is an actor of Bollywood and has been active in the Hindi film industry for more than two decades. He is a son of the late actor Vinod Khanna and has impressed everyone with his acting in the films. Akshaye has worked with many actors and starred in every type of film. Due to his superb performances in many movies, he has won many awards in his film career. He remained absent from films for many years and re-appeared in the movie Ittefaq, with Siddharth Malhotra and Sonakshi Sinha. Akshaye Khanna made his debut with the movie, Himalaya Putra under his father, Vinod Khanna's production. However, the film could not perform well at the box office. He gained popularity with his role in the movie, Border and also won an award for best debut. However, he did not get much success at the beginning of his career and some of his films namely Mohabbat, Kudrat, Laawaris, Love You Hamesha, and Dahek. He was critically acclaimed for his performance in the movies, Taal, and Dil Chahta Hai. What makes him lovable is his ability to play a wide variety of roles. Akshay gave an excellent performance in the negative role in the movie, Humraaz. Also, in the movie, Gandhi My Father, Akshaye was lauded by the critics for his work. Akshaye took a break from the films for some time and made a comeback to the Bollywood with as a supporting actor in the movie, Dishoom. In the 2017 movies, Mom and Ittefaq, he played the role of a cop and impressed everyone his superb acting.